As a mother and woman, it is me in a household who makes the decisions in the majority of purchases. I was very careful in choosing a product, especially for my family. When it comes to choosing products, sometimes I came up with myself, some I learned from family or friends, and some I picked up along the way from sources unknown. Yesterday. One Detergent Company, So Klin, invited me to come to their Talkshow with their Brand Ambassador, Indy Barends. I was really excited to come because i'm the mother who still confused about what kind of detergent should i use to my family (except my baby, she's using her own Baby Detergent not the general one due to her skin sensitivity). There are thousands of different detergent formulas on the market. Everyone loves the scent of fresh laundry, but there’s more to consider than just the smell for me. People may ask, it's just a detergent. Why choosing the right detergent matters? Some just buy what their mother used and others buy what’s on sale. But for me, i have my own household needs and i need a detergent that won't wasting my time, money, water and other environmental resources just because i choose the wrong products. Sitting on the front row of the talkshow, i was excited to hear about what this products could bring to me, as a wife and mother. With two host and Indy Barends (Brand Ambassador of So Klin) and Fifi Alfianto as the Guest, i was listening carefully to what they said about this products and its benefits. It's sound like any other detergent commercial so i want to give it a try first. 1) Who doesn't love goodies bag? 2) Seen the spirit of a mother when buying So Klin Liquid. 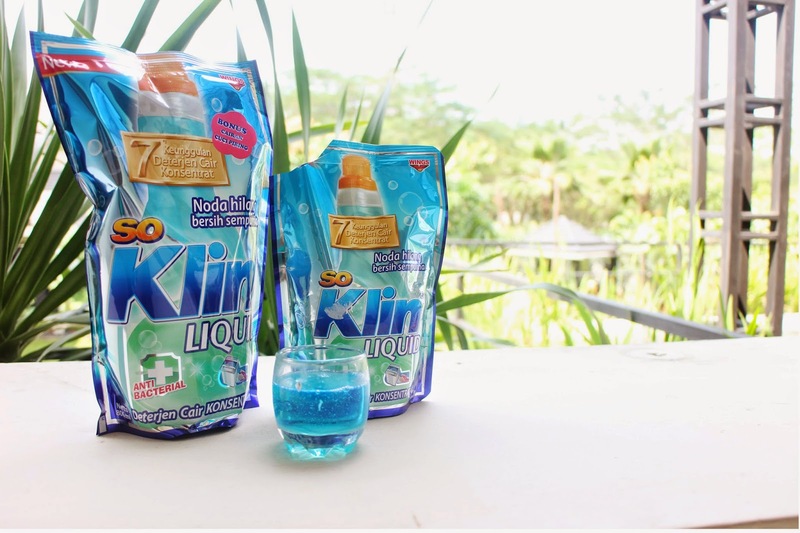 3) The winner of So Klin Liquid Selfie Competition is....... 4) After the show 5) The Winner of So Klin Writing Competition. 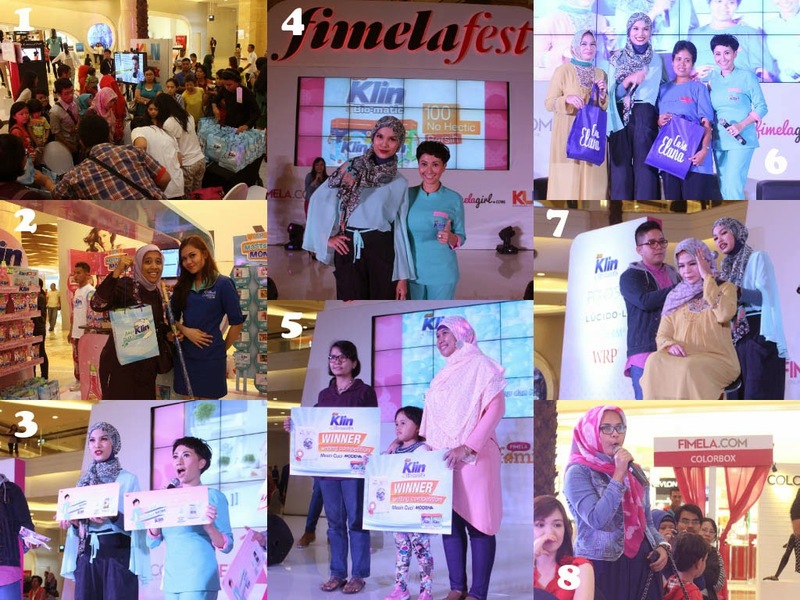 6),7) Hijab Tutorial by Fifi Alvianto 8) Curious mother wants to take So Klin Liquid home! For those whose been curious about this product, SoKlin liquid detergent is a concentrated liquid detergent, providing superior tough stain removal better than the ordinary liquid detergent. It contains an antibacterial formula that eliminates germs that can cause unpleasant malodour smell and prevent musty smell that arises from long soaking time. 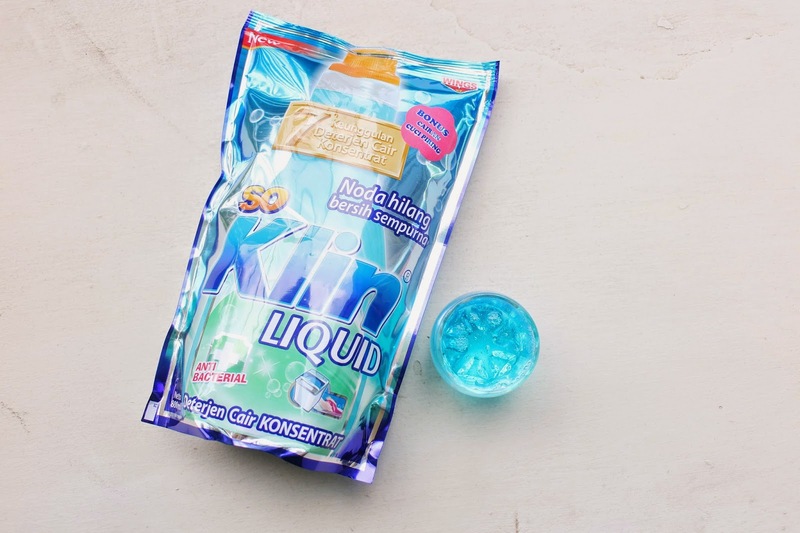 It contains a delightful long-lasting aroma and easy clean formula that easy to dissolve and easy to rinse. Hmm, sounds like these detergent can save my housemaid some time to do the fast-laundry and move on to other household-stuff around the house if its really that simple. After the talkshow i went home right away and give it a try by myself on my husband's clothes. 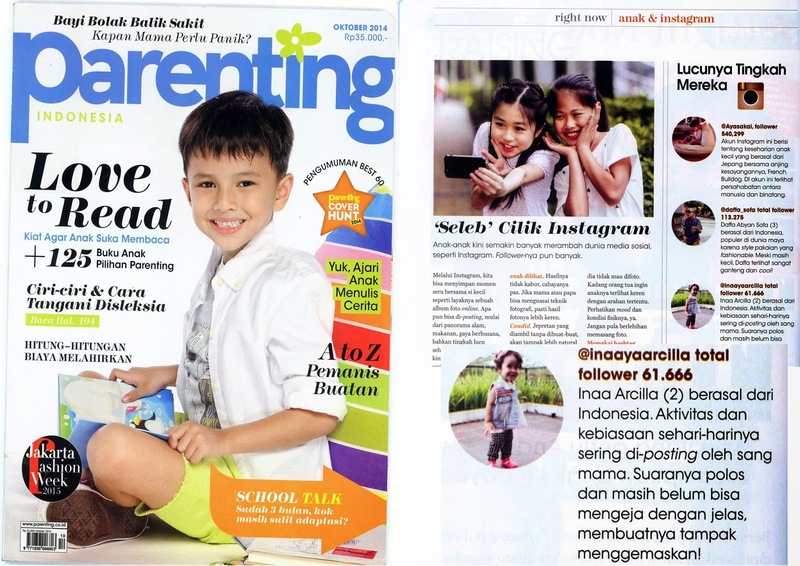 Super Mommies choose So Klin Liquid! Oops, she's playing Instagram now! My Breastfeeding Journey is Over?